Much of the pre-season talk was about the superior pace of Ferrari in testing and then, after Valtteri Bottas won the season-opening race, the threat to Hamilton from his Mercedes teammate. But the reigning world champion roared back, winning in Bahrain and now China to top the standings. 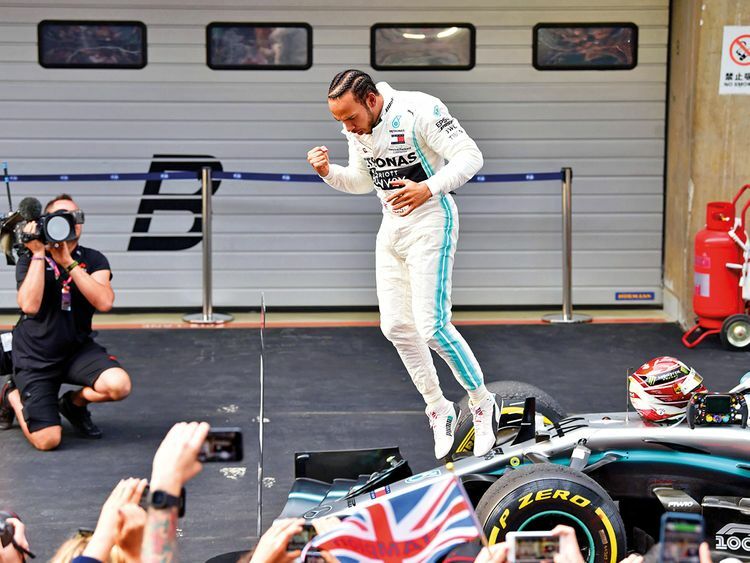 Hamilton’s classy victory, having started second behind Bottas, shows that he remains the man to beat. Charles Leclerc has been earmarked as a potential champion while teammate Sebastian Vettel is a four-time world title winner under pressure after a string of unforced errors. But the German remains the priority for Ferrari, said team principal Mattia Binotto, and proved it by ordering a disgruntled Leclerc out the way in Shanghai. Vettel grabbed his first podium of 2019 as Leclerc came fifth. Leclerc may be the future, but Vettel is the present.